Our network of Catholic schools is a massive commitment to assisting parents and caregivers in bringing up their children with faith and God given purpose in life. Many negative forces and influences try to colonize the hearts and minds of our young, so our schools stand out as communities of hope. 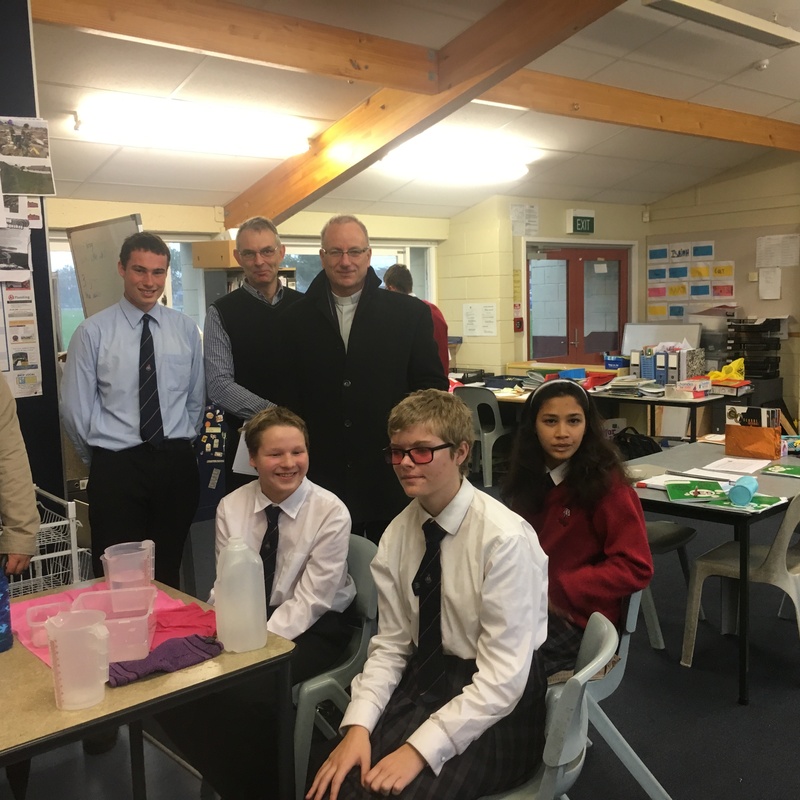 Recently I was at Cullinane College in Whanganui. I experienced a calmness and respect in the College, and the students seemed to love being at school. I also sensed a great agility in the school’s structures to meet the needs of the diverse range of students. When sharing this observation with the Principal, he said to me “we track and monitor our students.” These two terms – track and monitor – I have used many times with our priests as being part of a contemporary understanding of Shepherding. Our pastoral hearts says we must know and notice and accompany our people. Something which demands we be among our people, visiting you in your homes and schools. I’ve attached a few photos including some of Yr 8 St Anne’s pupils who were at Cullinane for some specialist classes. 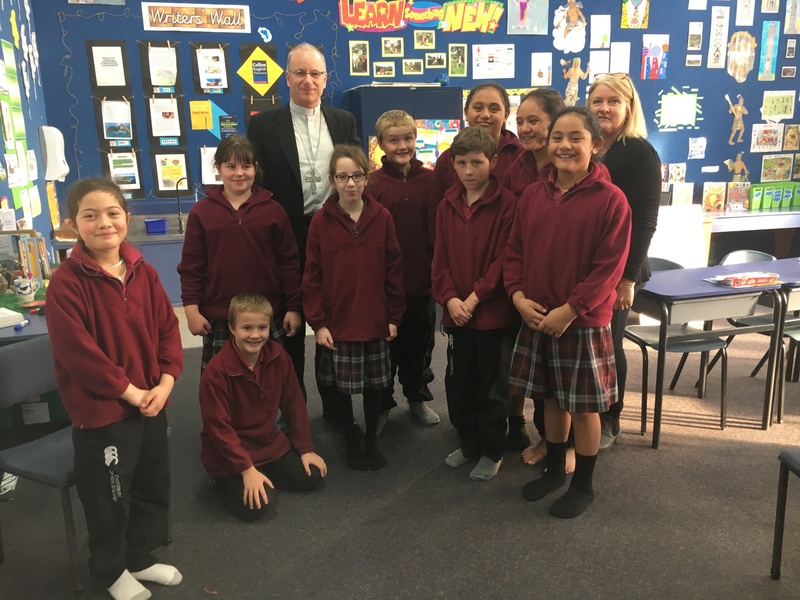 And this week I started with a visit to St Patrick’s school in Kaponga, South Taranaki. 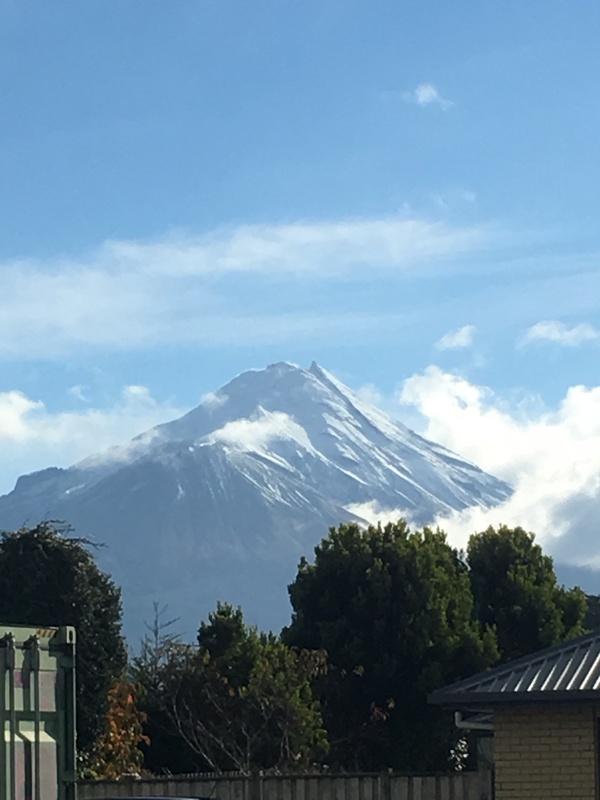 The smiles on the faces of the children there reflected something of the sun shining on Mt Taranaki. 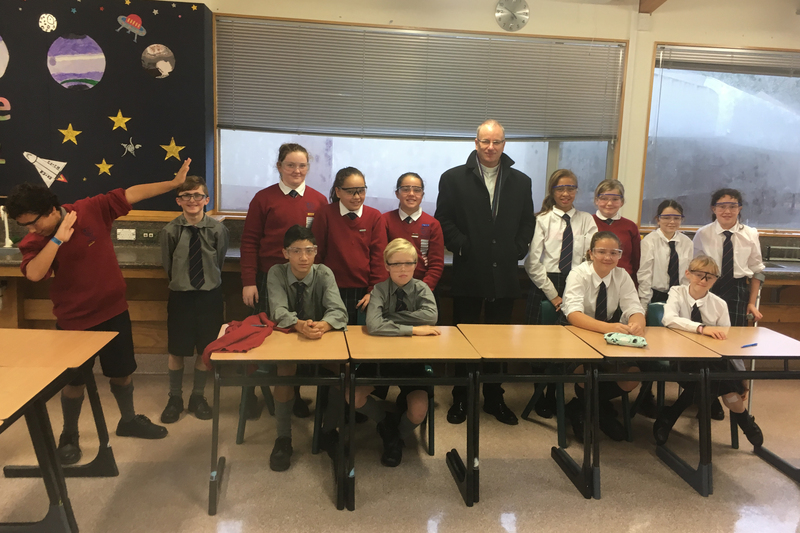 Another fantastic vibrant school in the heart of the community it serves. Big thanks to the teachers, priests, Chaplains and support staff who make our schools true treasures at the heart of our parishes and civic communities.